SIOUX FALLS, S.D. 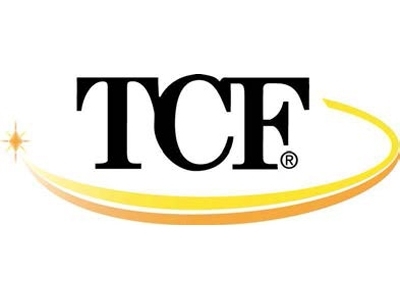 - TCF Bank is closing its operations center in Sioux Falls, putting 145 people out of work. The Argus Leader reports that a company filing with state and local officials says the workers will be let go between November and March. The bulk of the layoffs are 54 call center representatives and 43 operations specialists. TCF says it will provide opportunities for some employees to relocate or work remotely. TCF Bank is the principal subsidiary of TCF Financial, and is based in Wayzata, Minnesota.